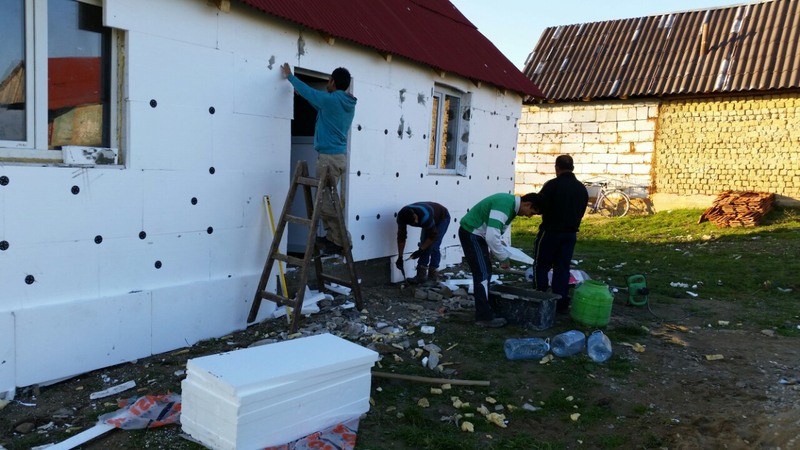 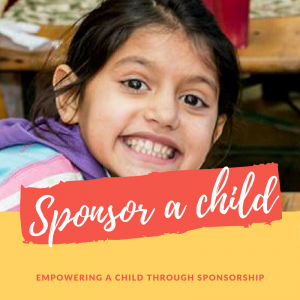 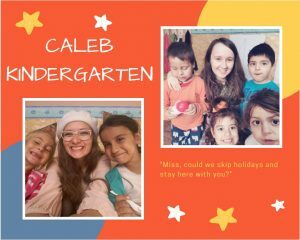 Through the House Insulation Project, we are attempting to make the winter months more livable for these families, one house at the time by insulating and fixing their houses. 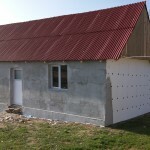 They do their best to heat the house using wood, but most heat is wasted because the house is not insulated to cope with the harsh winters, that can easily bring temperatures of – 25 centigrade for weeks on end. 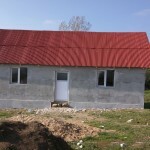 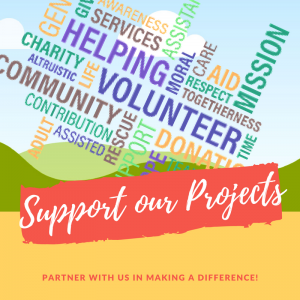 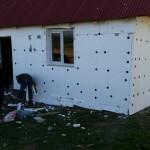 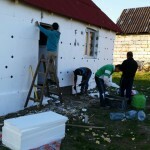 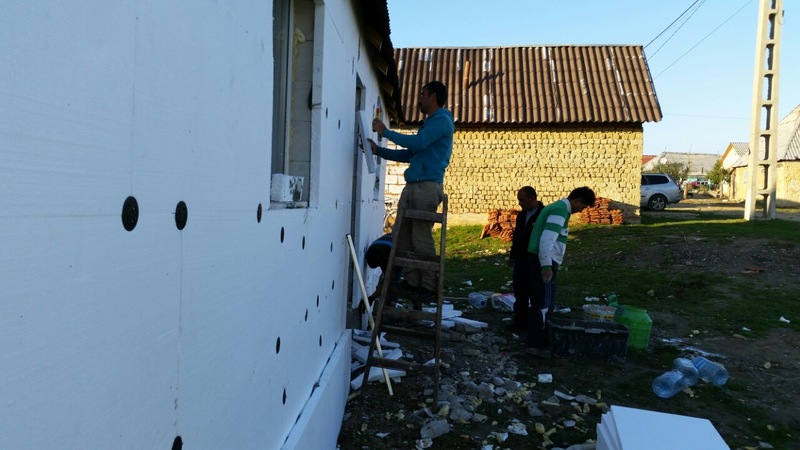 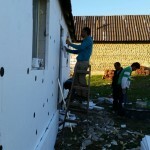 The beauty of this project is that it involves volunteers that need no prior qualifications in order to insulate a house. 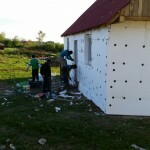 All the necessary training is done on site on the first day the team arrives. 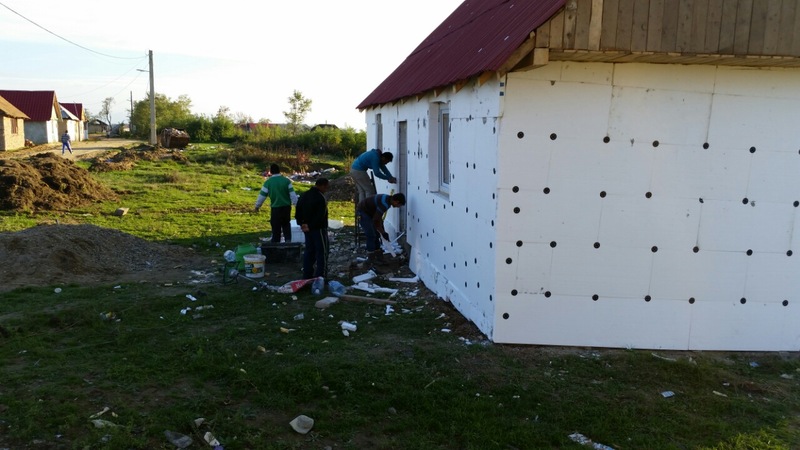 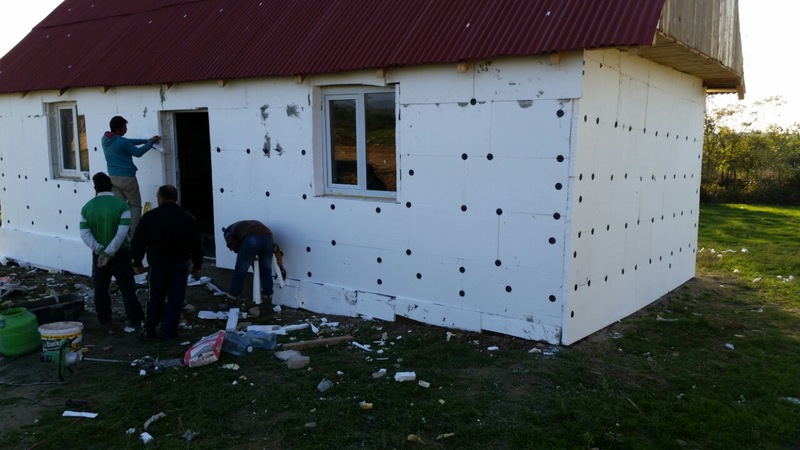 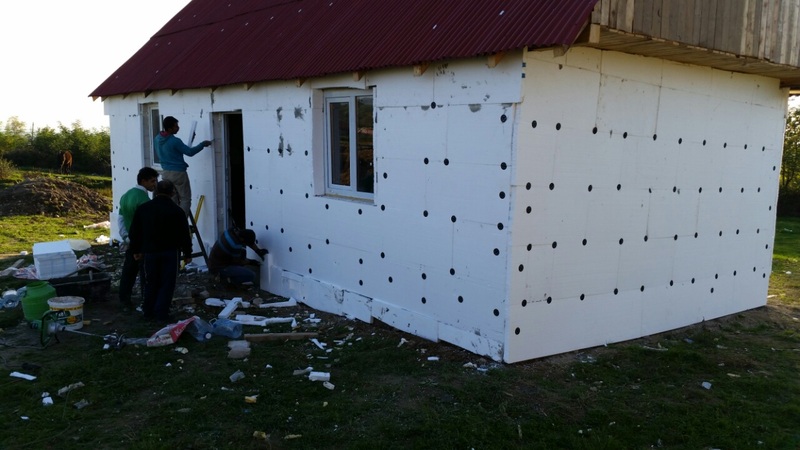 Within 3-5 days, the house undergoes major transformation that involves applying a layer of Styrofoam secured with plugs and adhesive on its exterior followed by a fiberglass mash covered by a layer of adhesive. 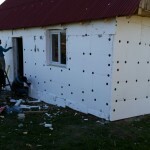 When is all dried and rendered we apply paint. 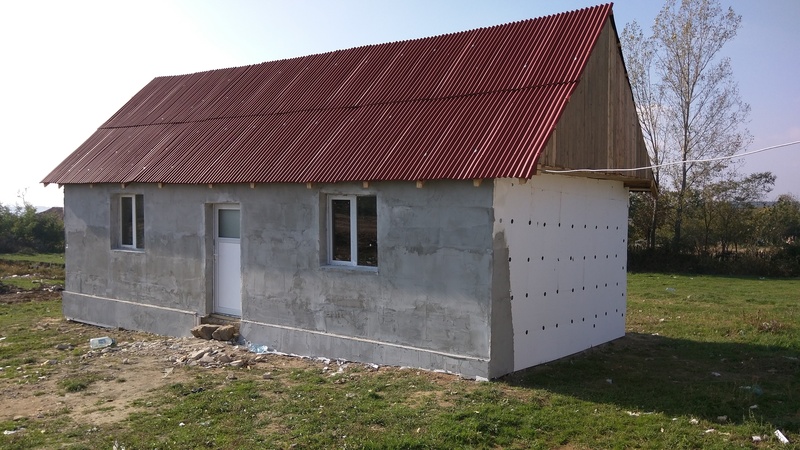 The simplicity of this action, reduces fuel costs by 40%, creates a quality of life not experienced before and leaves a Landmark in the community that someone cares. 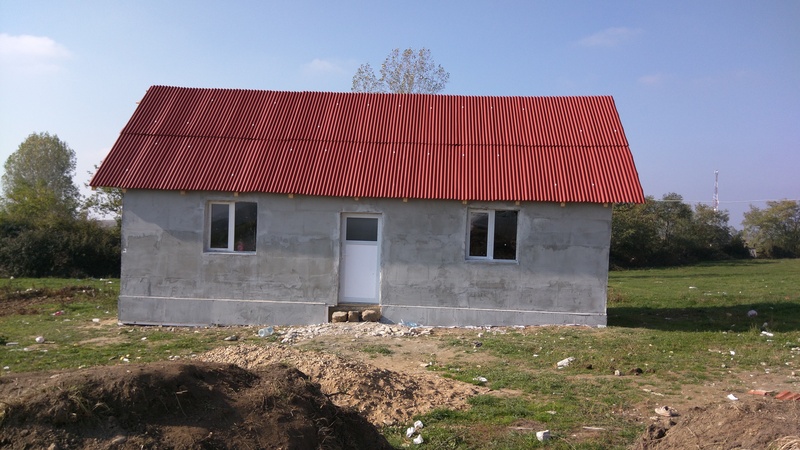 Celebrating 5 insulated homes so far!